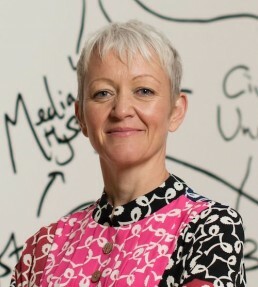 Maria Balshaw is Director of Tate, a role she has held since June 2017. She has overall responsibility for Tate’s strategic direction and day to day operations. As Director, Maria is also the Accounting Officer appointed by the Department for Digital, Culture, Media and Sport (DCMS).